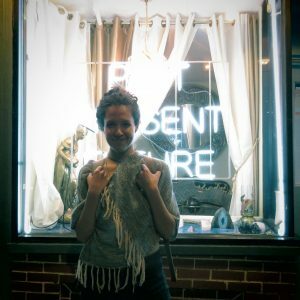 Camila Diaz-Varela is a first-generation Mexican-Canadian citizen, musician, and theatre maker based in Tkaronto, on Dish with One Spoon wampum belt treaty territory. She was born in Kjipuktuk on unceded Mi'kmaq territory (also known as Halifax, Nova Scotia) and is very proud of it. She is passionate about combining music, theatre, and conversations about justice. And learning to identify plants wherever she goes.